When Harry Potter first became popular in the States, I was 11 and obsessed with chapter books. I vividly remember reading Harry Potter and the Sorcerer’s Stone (Philosopher’s Stone in the UK) under my blanket with a flashlight like the little geek I was. 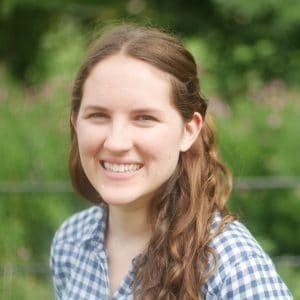 Because of the release dates of the books, I’m part of the generation that quite literally grew up with Harry Potter as the new books (and films) came out. I even co-created a Harry Potter club on the playground in elementary school. 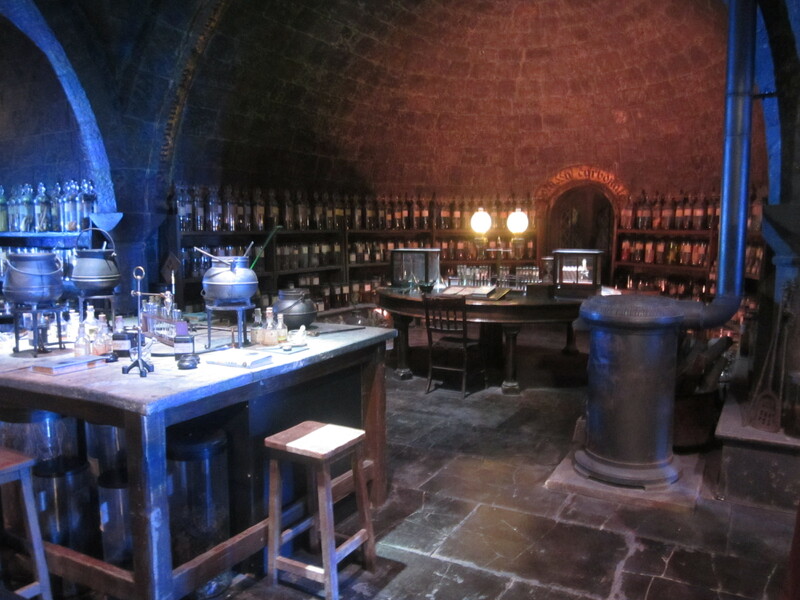 There were ‘report cards’ for Potions and Defense against the Dark Arts and we also ‘sorted’ people into Houses. I regret nothing. Everything. NOTHING. 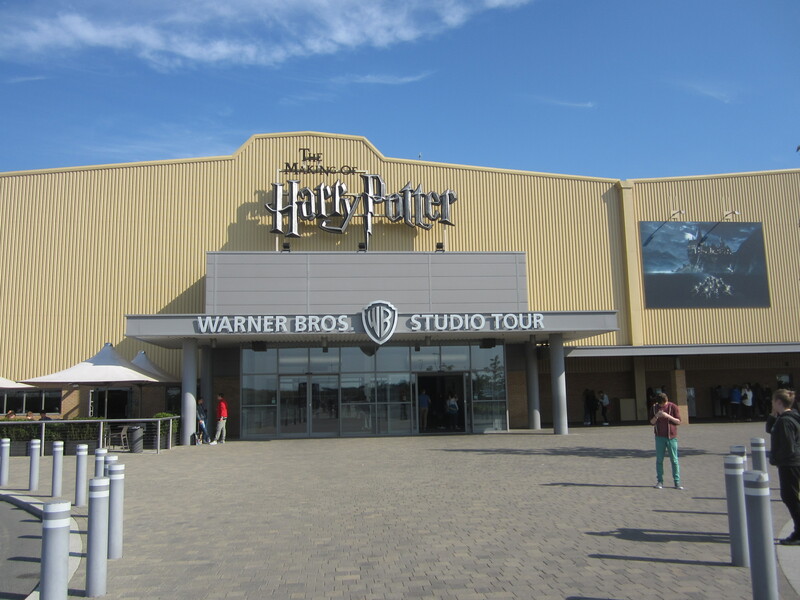 Anyways, now that I live in the UK, I’ve had the opportunity to go to the Making of Harry Potter Studio Tour in Watford a few times. Also, my husband was an extra in the movies so, you know, home sweet home to him. 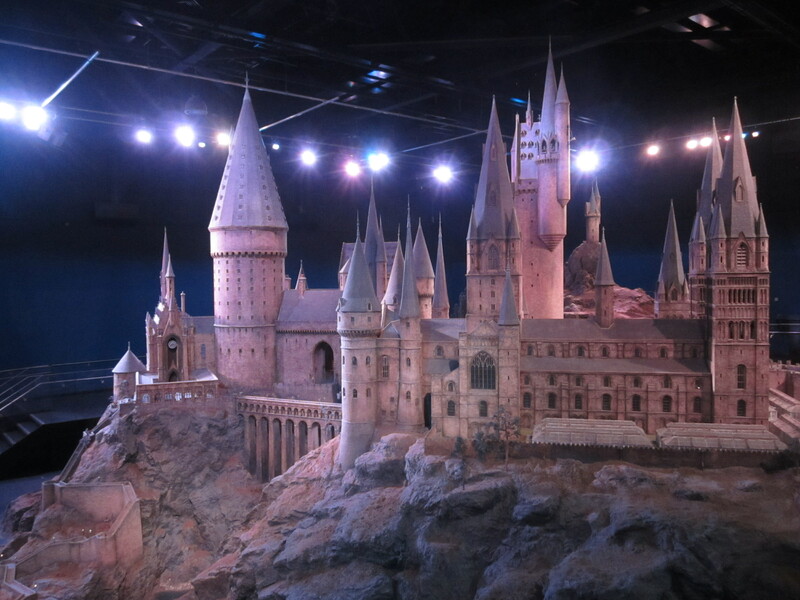 Here’s my Harry Potter studio tour review to help you decide whether or not to splurge and make this a part of your trip to London. 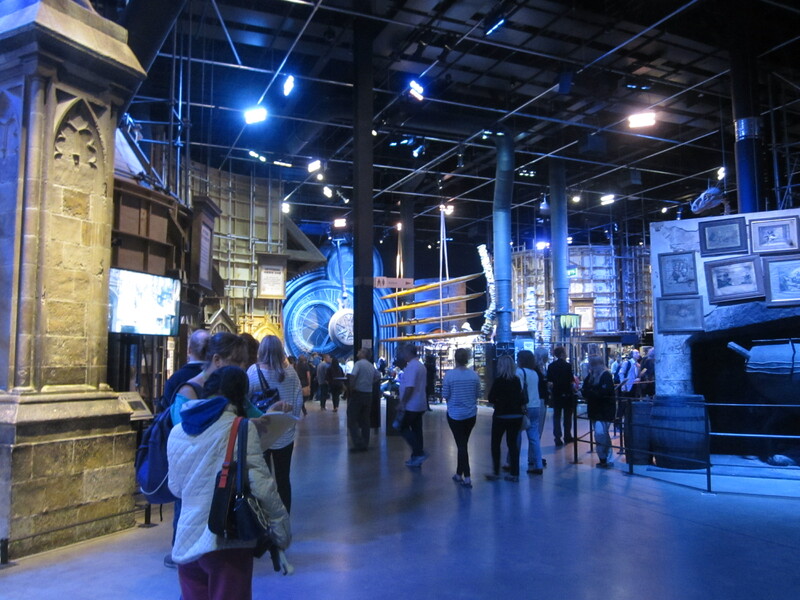 Scroll to the bottom for my advice on the best tours of the Harry Potter studios to take and why I think you should join a guided tour rather than booking your own transportation separately. The line for the tour starts in the lobby. 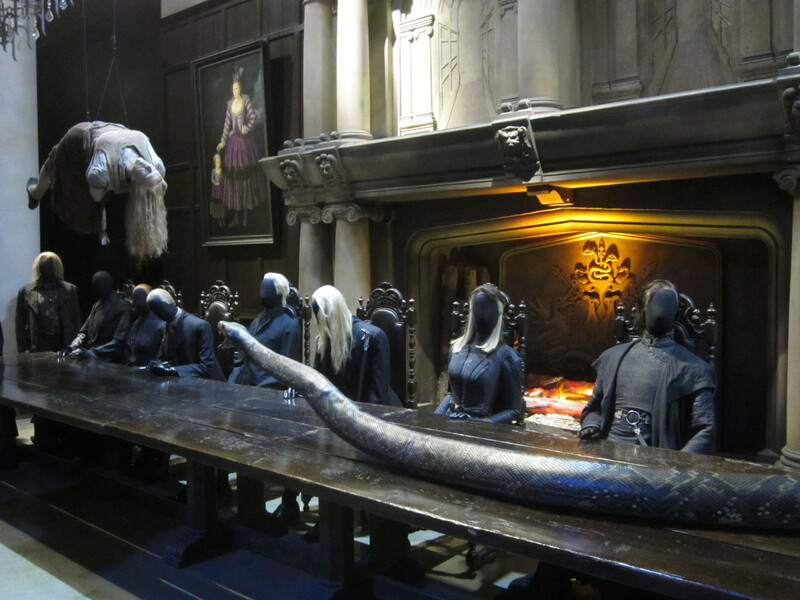 They’ve got a few props dotted around to get you excited, and then, once it’s time, you enter two rooms. 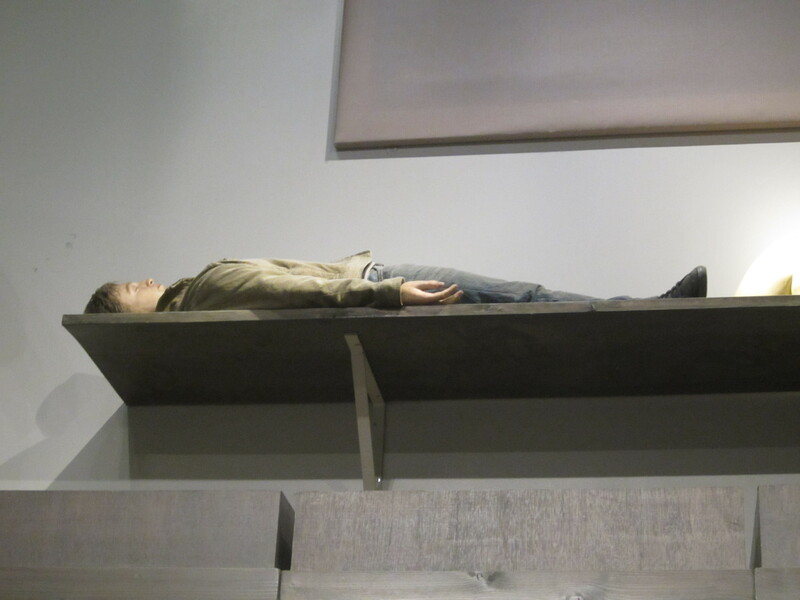 The first part of the Making of Harry Potter Studio Tour experience is a holding room where a staff member (dressed in Hogwarts robes, obviously) tells you to have a great time but DO NOT TOUCH BECAUSE THESE PROPS ARE BASICALLY NATIONAL TREASURES. You then go into a movie theater, where you watch a recording of Daniel, Emma, and Rupert talking about how they grew up at these studios. By this point I had already almost shed a tear, let’s be honest. 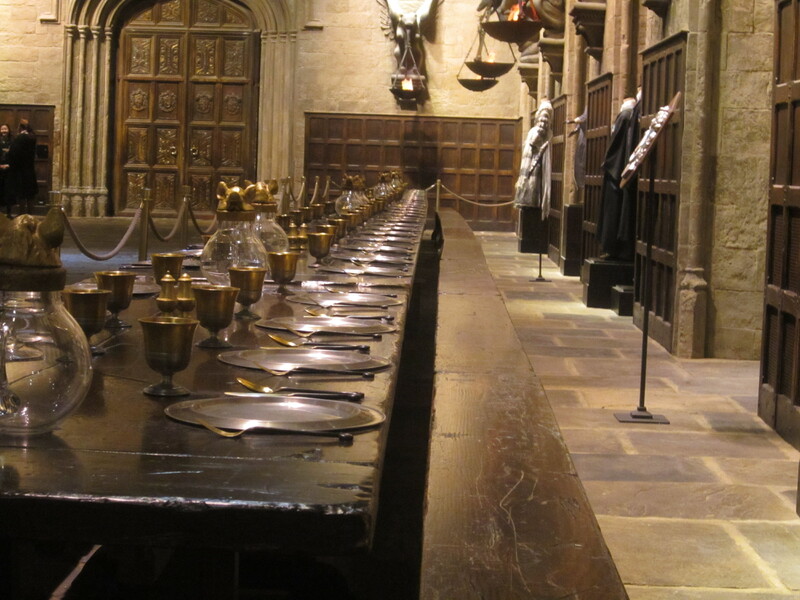 They do a really nice transition into the first room, the Great Hall. This is where you are allowed to mill about on your own and the fangirling really kicks in. OH HEY, DUMBLEDORE, HEY. 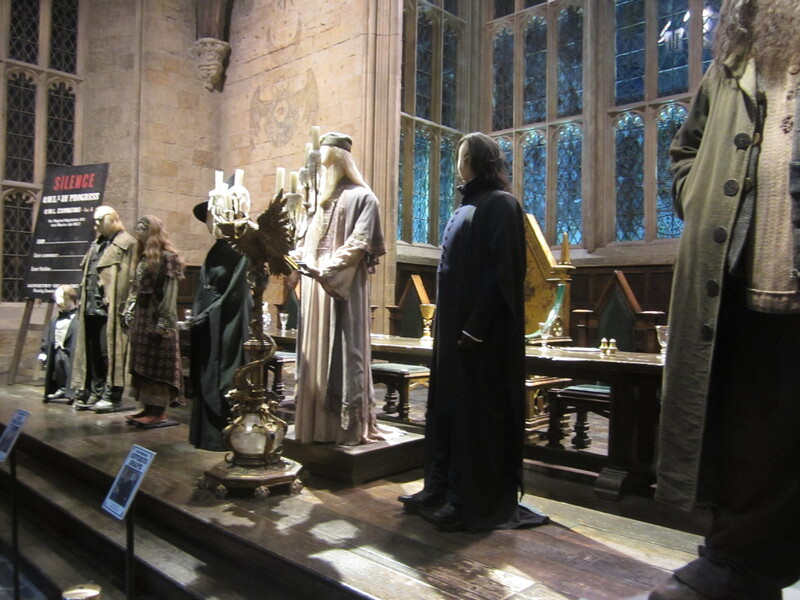 One of the tour guides gives lots of information about the Great Hall and which movies the costumes are from and then sets you free to explore the rest on your own. 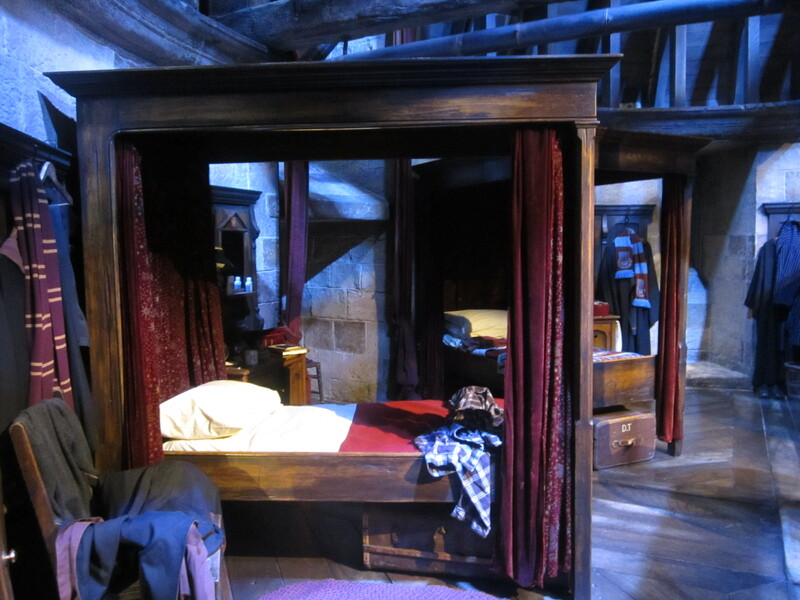 The first room of the Harry Potter Studio tour holds the majority of the sets that you’ll see on the tour. 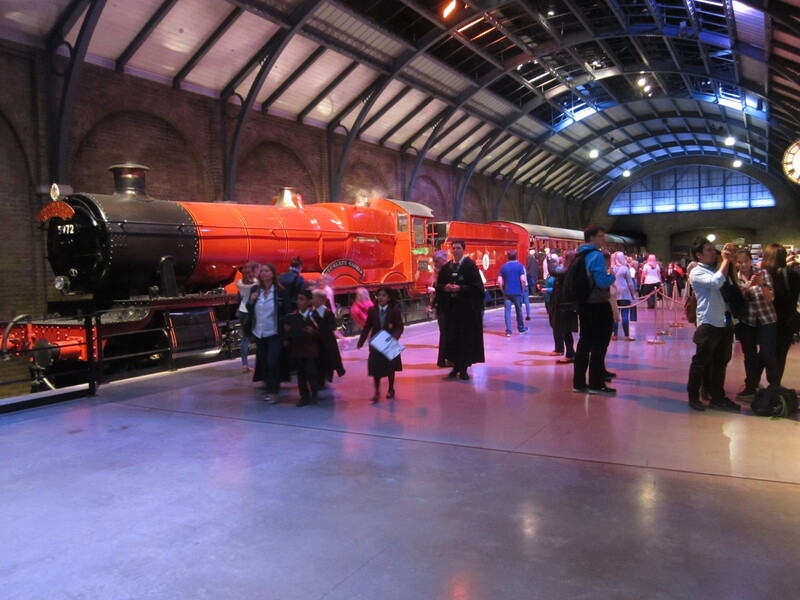 It’s a massive space and has been laid out to make it easy to make your way around as fast as you want or just stop and stare with your mouth hanging open as you hate yourself for not being a child actor in England at the time of filming because you TOTALLY could have been Hermione. 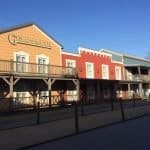 These are really the “larger than life” areas that help bring the movies back to life for you. I found it incredibly easy to take my time to wander around here, listening to the audio guide or reading the descriptions on the side of the set pieces. 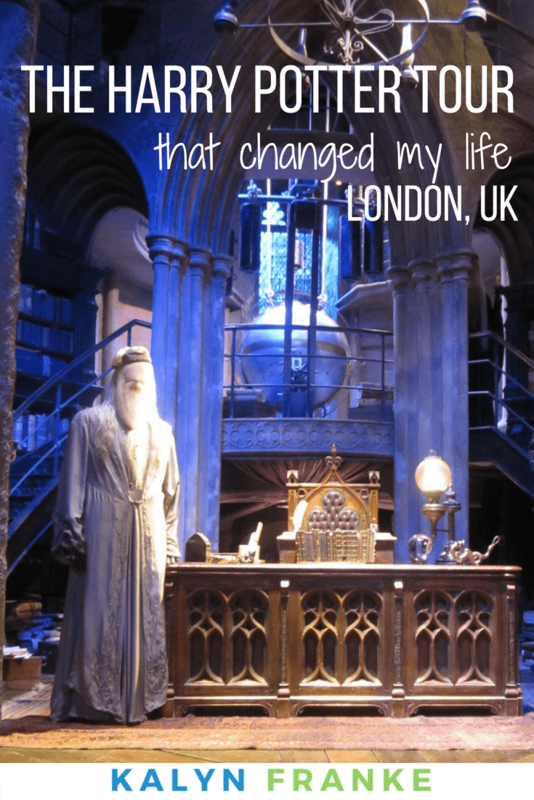 No one is there rushing you to continue on – it’s just you and Harry Potter bliss. 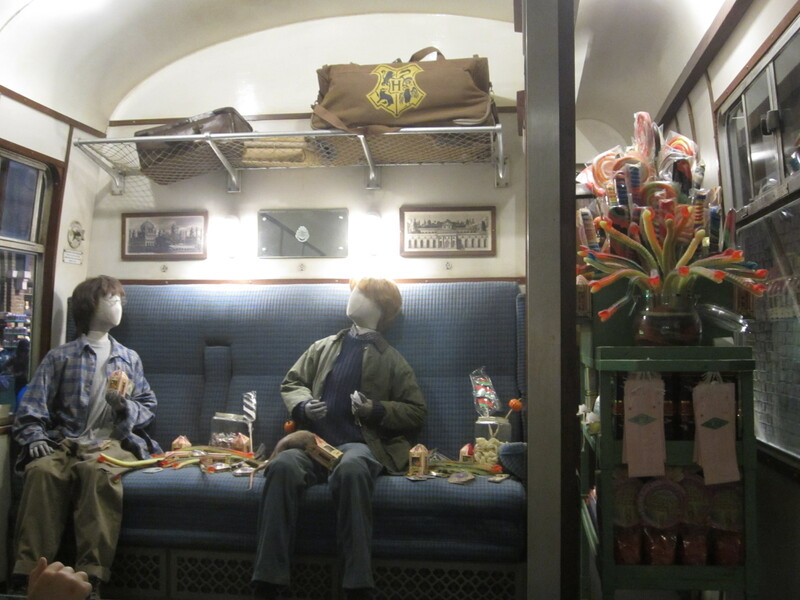 Another component of the first section is an exhibit on Platform 9 3/4, including the Hogwarts Express, plenty of chances to pretend you’re on your way to Hogwarts, and a reconstructed set on the inside of the train taking you from the gang’s first journey to the end of the series. There’s not as much to look at in this room, but the main focus is on the train anyway, so it does its job well. After the first rooms, you make your way outside to see the exterior sets. 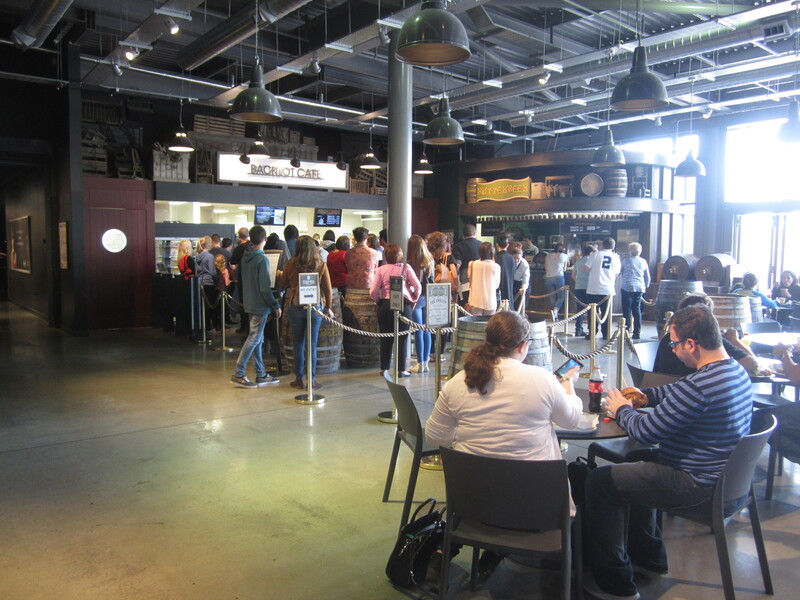 There’s a café and places to sit and eat in case you come around lunch or dinnertime, and you can try Butter Beer or Butter Beer ice cream. If these are going to be an essential part of your trip to the Harry Potter studio tour, make sure you leave time as the lines can get long. The exterior sets don’t lend themselves to being as naturally impressive as the interior sets, but there are great photo opportunities on the Knight Bus, in front of the Dursley’s House, and in the flying car. 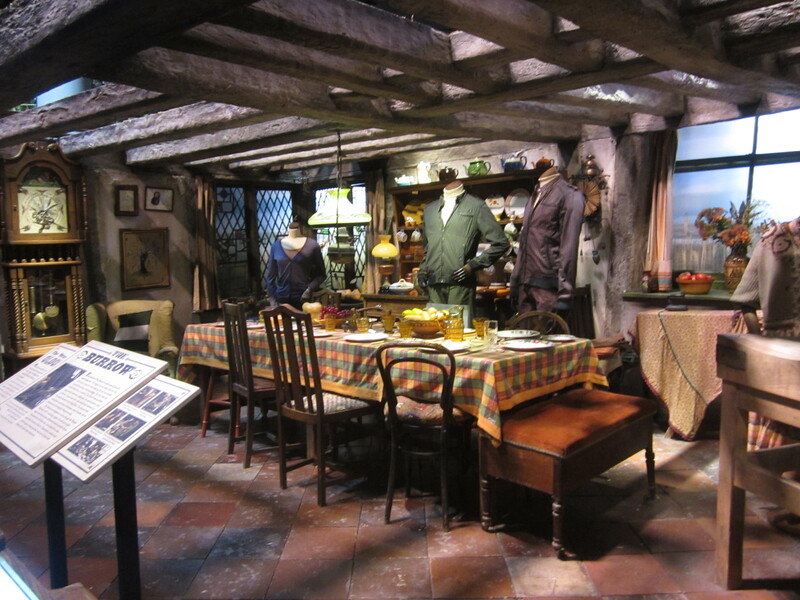 Note that the Dursley’s Houses are very much open air sets – there are no coverings, so if the weather is poor then you’re going to experience that when trying to take your pictures of you knocking on the door. 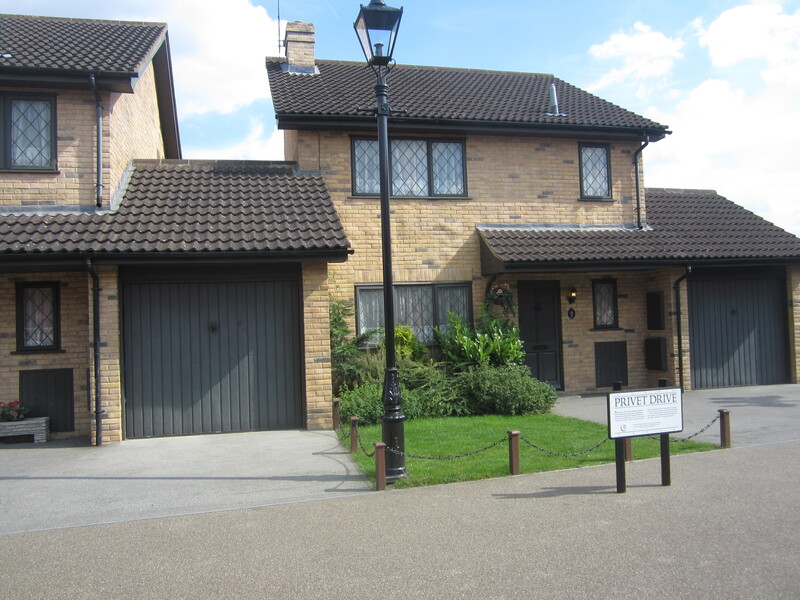 The last time I was there, there wasn’t a sign that explained that the Dursleys lived at 4 Privet Drive, but I would imagine they’ve added that to help all of the people taking pictures of the “Dursley house” while standing in front of 3 Privet Drive. They do look identical, but one was home to Harry Potter and one was probably home to an average British family who were too polite to ask their neighbors to calm it down with all the wizarding that went on after dark. 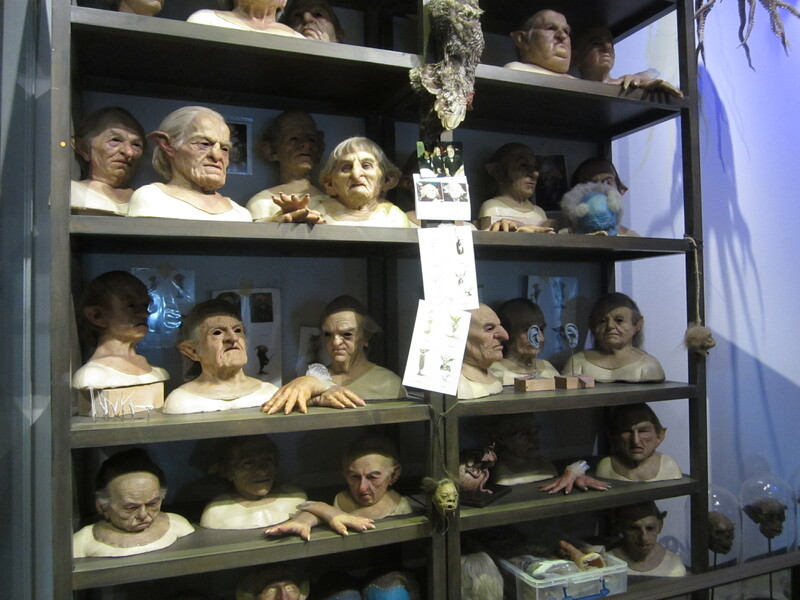 From there, you head into the “Creatures” section, which is a smaller room but is probably the best room for understanding the technical ways the crews brought the world to life. It also gets pretty weird, like when you’re confronted with dead/knocked out dummies of your favorite characters. DON’T WORRY, HARRY, I’LL SAVE YOU! Or when you come face to face with a dying Voldemort. All I can say is KILL IT. KILL IT NOW. 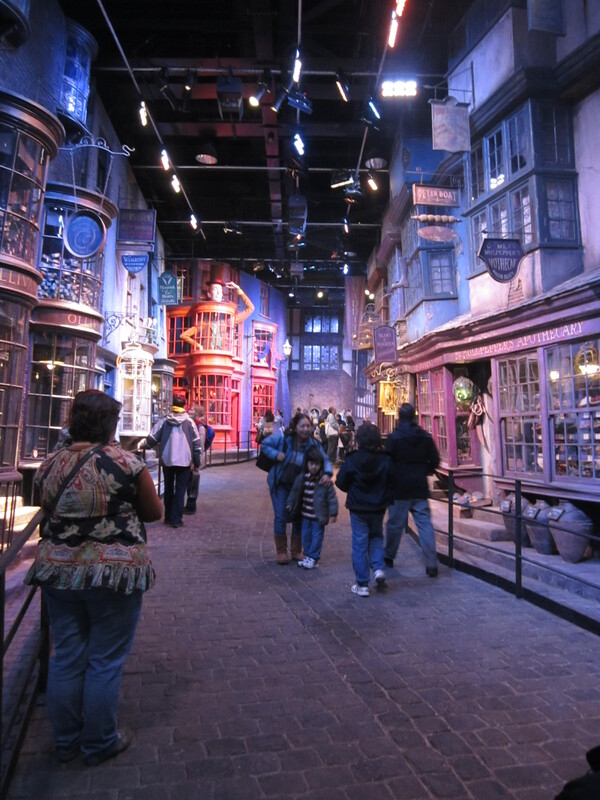 Then you’re led into Diagon Alley, which is one of the most immersive parts of the tour and speaks for itself. 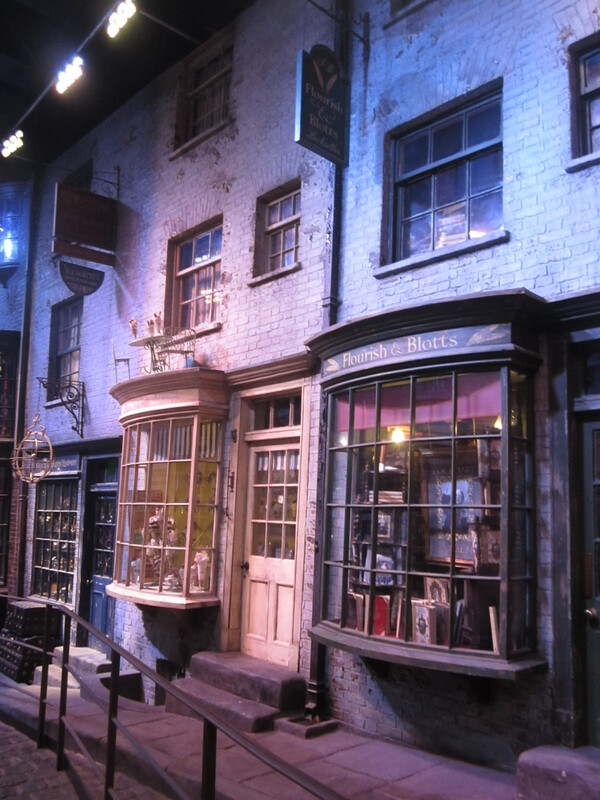 If you’ve been to the Harry Potter area in Universal Studios Orlando, you may be familiar with some of the Diagon Alley sets as they have been recreated there. 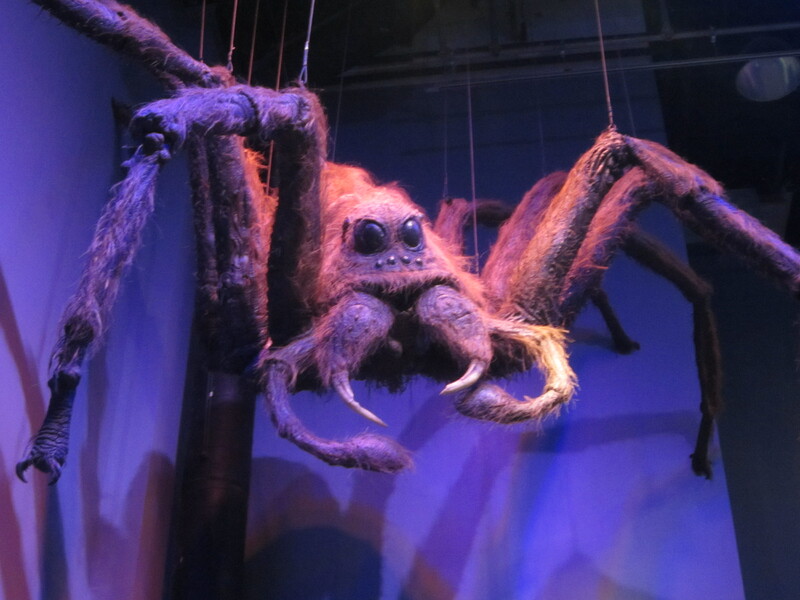 However, these are the real deal, and one of the reasons why my review of the Harry Potter studio tour in London is meant to show you how this is the ultimate in Harry Potter fandom. 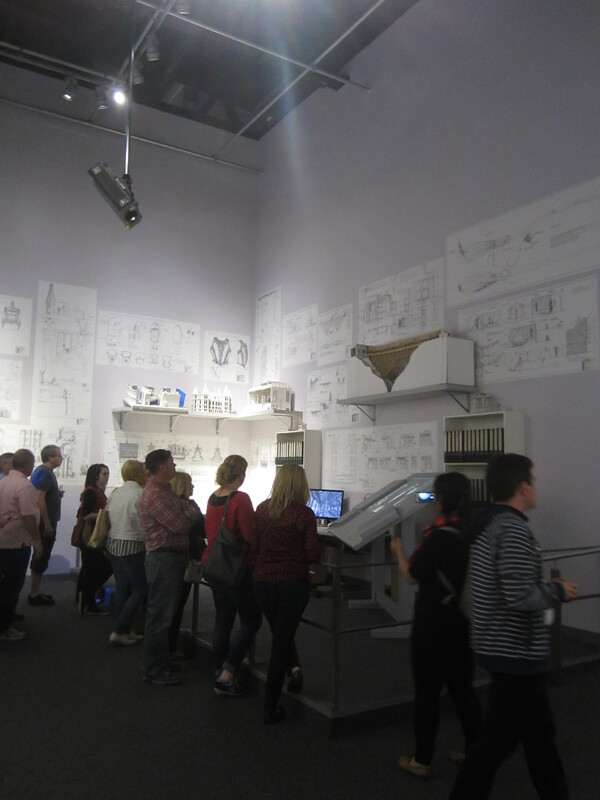 After the sets is the blueprints section where you see the architectural drawings for many of the major structures, as well as the concept art that helped them to get the tone and feel of the movies correct. At the end, you might be dragging a bit after taking in so much information. 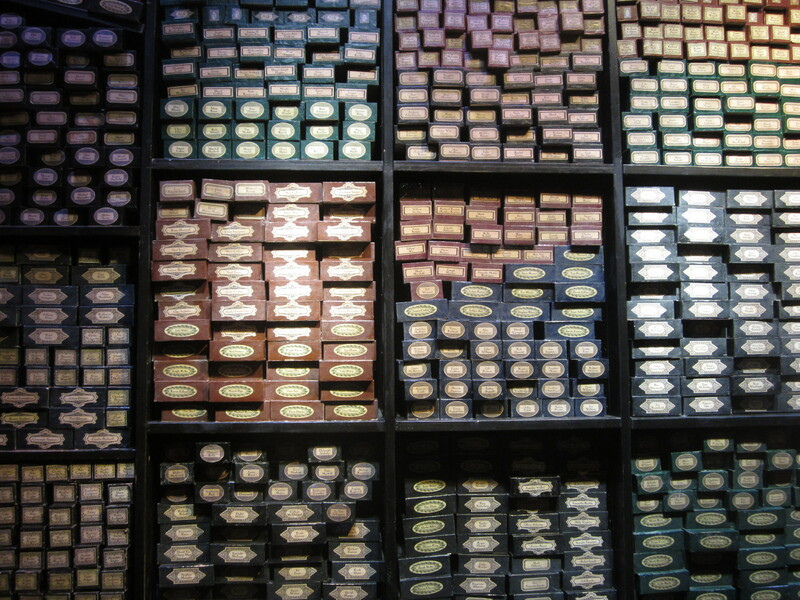 It’s Harry Potter overload in the best way possible. You meander around the corner, wondering if this is the end of the tour. And then, BOOM. You stumble upon the castle model and you start to get a tingle inside and soft music is playing in the background and the lights are dimmed. The audio guide starts up with the “Final days” clips where you hear various actors and crew talk about how much of a family they had become, and suddenly you are feeling ALL THE FEELS. I’M NOT CRYING, YOU’RE CRYING. This is the model they used through every film to help film exterior castle shots, and it’s truly a testament to how much detail and precision and care went into creating the films. 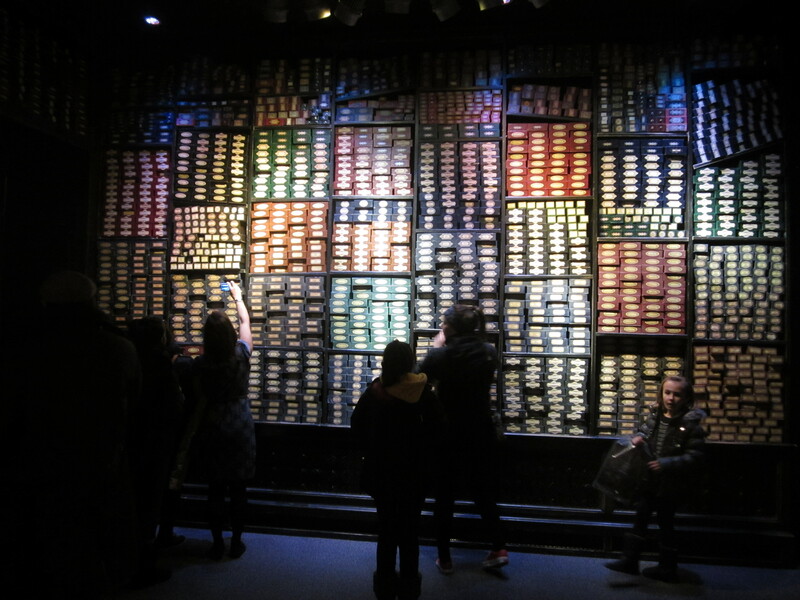 Once you’ve wiped your snot all over your jacket and have already queued up all 8 films on your Netflix from your phone, you exit into a tribute to all of the cast and crew of the films (4,000+ wands in total). And then it’s time for Harry Potter mecca, also known as the gift shop. The gift shop is moderately to expensively priced, with adult shirts ranging from about 18 to 25 pounds. 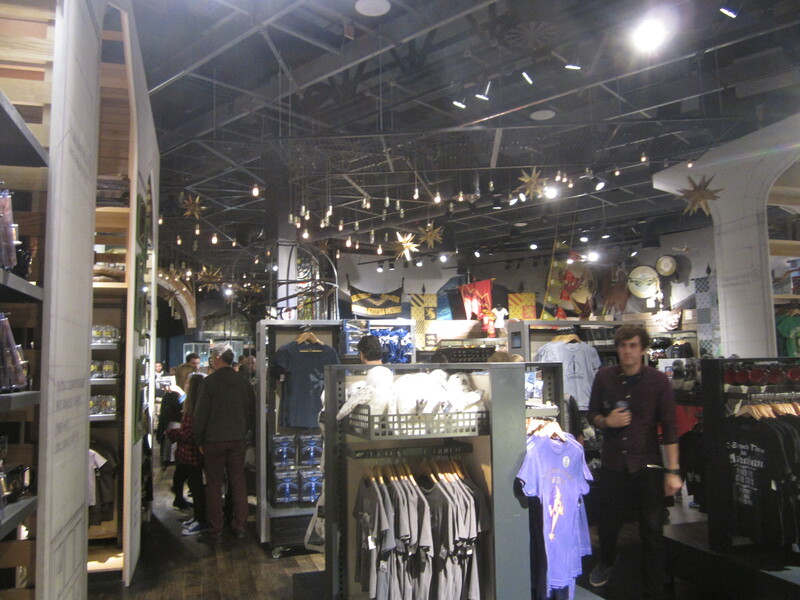 But you can pretty much buy anything Potter related here, so if you want something to take home, you’ll find it here. 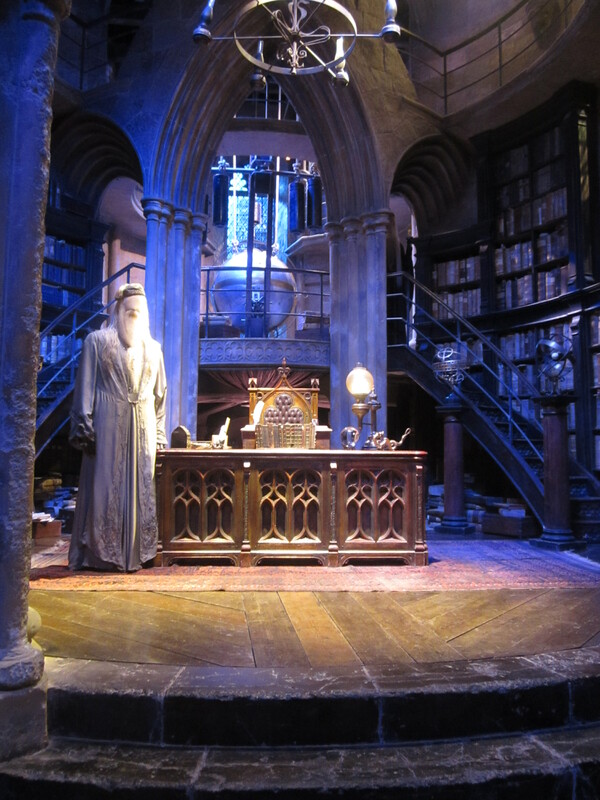 Overall, I would highly recommend the Harry Potter studio tour to any fan. 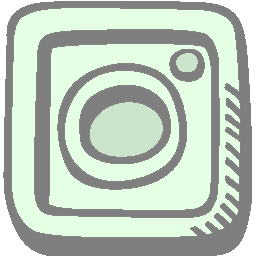 It’s also great for any non-fans who are interested in movie-making, and you can easily take the whole family and have everyone enjoy it. They say to leave 3 to 3 1/2 hours for the tour, and we took exactly 3 1/2 hours. They have a ‘green screen’ exhibit where you can ride on a broomstick, but this usually has a line, which would add time. We also didn’t spend that long in the gift shop, so tack that on as more time. 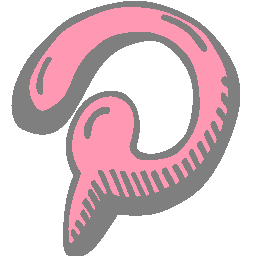 They offer an audio guide, and while it doesn’t necessarily make or break the experience, I found it really interesting and it has clips short enough so that it’s not droning on and on. Also Tom Felton (who plays Draco) narrates it, so, if he’s your thing, there’s that. SORRY, BE RIGHT BACK, CRYING AGAIN. PASS ME MY WAND. Tickets are free for a child from 0 to 4 years old, so at least you can save yourself that expense. There is also an add-on charge if you want to purchase a guidebook and a digital guide. 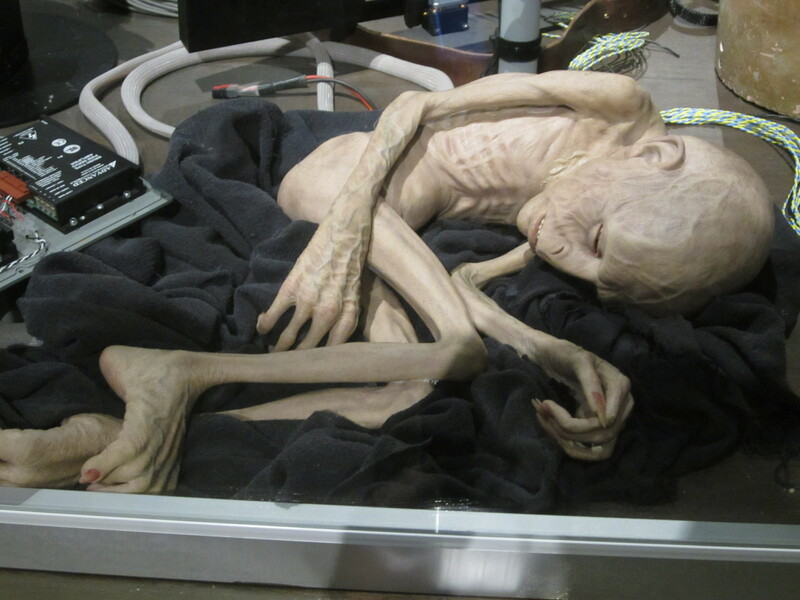 Tickets to the Making of Harry Potter Studio Tour exhibit sell out fast, and they book well in advance. If you think you’re just going to show up randomly and be able to get in, clearly you don’t understand the absolute powerhouse that (still) is Harry Potter. 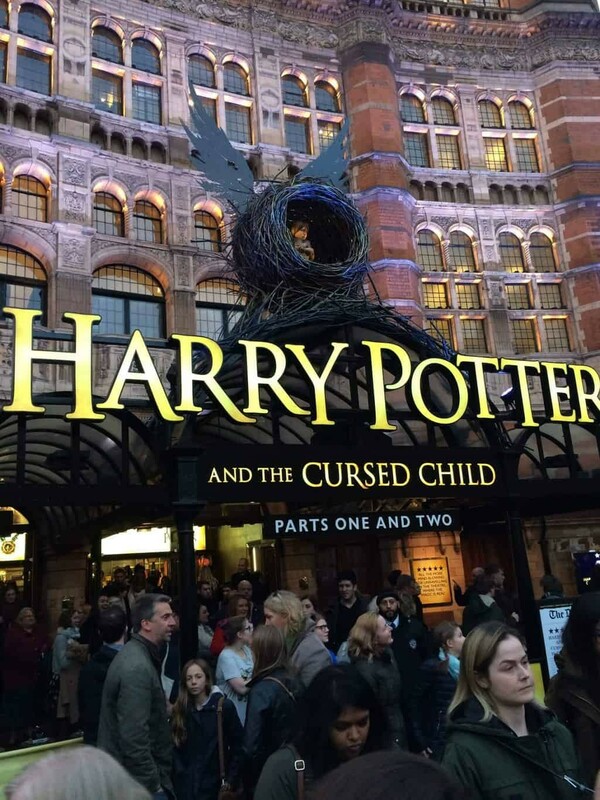 The best way to book tickets is to book either directly through the website or by purchasing tickets to Harry Potter studio tour in a package with transportation to and from London. If you’re unsure how to get around and want someone else to do it for you, this is the best way to book tickets. This is so funny because I ALMOST did a review of the Harry Potter Studio Tour today! I typed it in and then thought, I’ll do Chatsworth House because it’ll take me 2 days to review the studio tour. I loved how in the burrow it had a pot washing itself and needles knitting themselves. 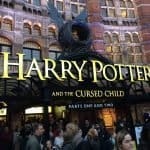 I might try out that Tom Felton-narrated audio guide next time :). I became an instant Draco-fan when someone who went to FanEX a few years ago had Tom call me on the phone. I heard a British accent. And then I died. Ugh. I just love Harry Potter. Ah I love Harry Potter too! I went on this tour about 3 years ago, so I definitely want to go again to see the new additions. 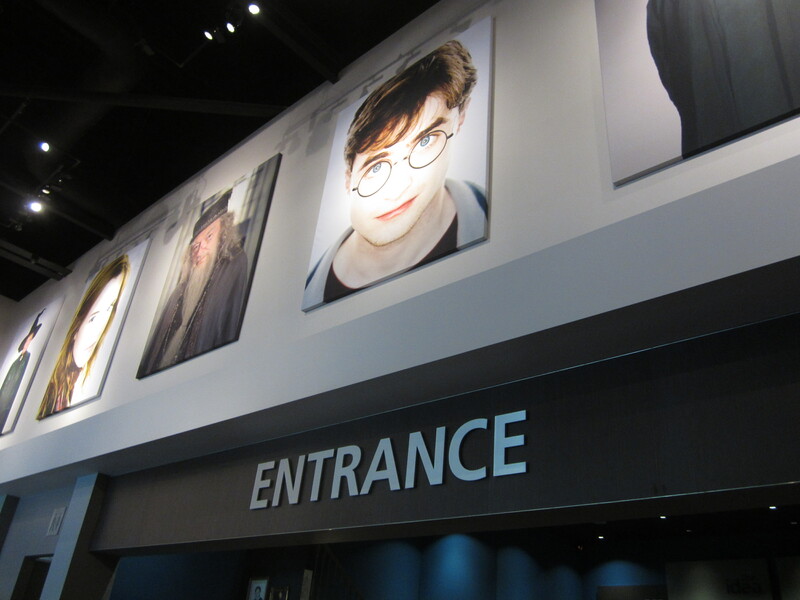 This year I was lucky enough to check out the HP world in Orlando. 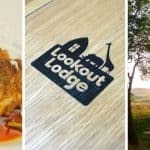 I’d definitely recommend going if you ever get the chance! Oh that’s awesome! I’m actually from Orlando so am spoiled! I went when it first opened but they’ve added so much since then it’s probably a completely new experience. 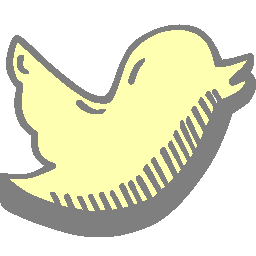 I hope you had fun! From what I remember, the ride in the castle was AMAZING! Ah wow! If I lived there I think I’d be there all the time!! 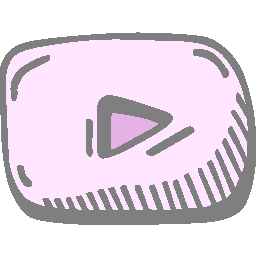 Oh my god this is the coolest thing ever!!! I was about 8 or 9 when I read the first book and read them all as they came out, saw all the movies and really grew up with them! 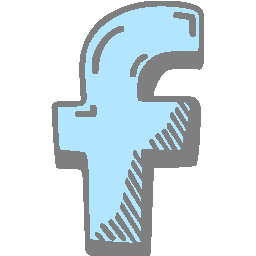 🙂 🙂 You should make it your mission to go one day! Definitely worth it!